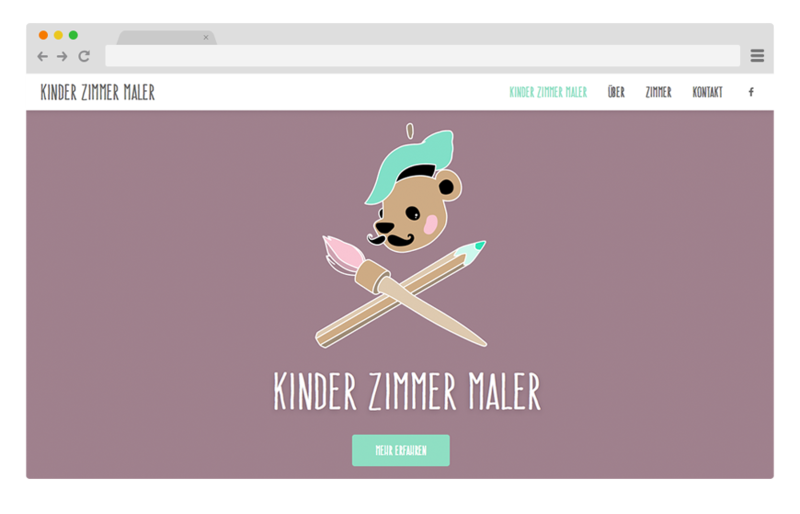 Kinder Zimmer Maler is a startup which produces illustrations for children rooms. These illustrations are one in a kind because each one is uniquely created custom to the location and incorporating the children's wishes. Click on the like below to see the website online.